Mozilla has announced that it has pulled the plug on its Firefox OS-powered smartphones. The company made the announcement during its developer event in Orlando. The brand stated that it would no longer develop or sell Firefox OS smartphones, though it would continue to experiment in the realm of connected devices. The brand wants Firefox OS to have a growing ecosystem, but it’s unclear how it will be focusing on Firefox products at the moment. 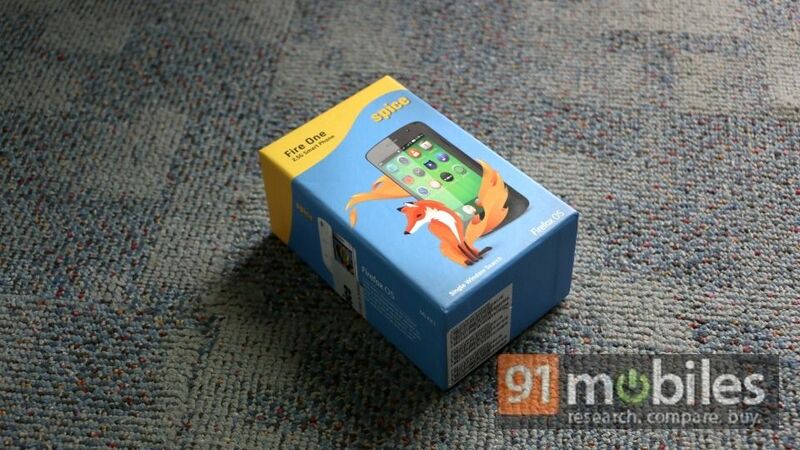 The Spice Fire One Mi – FX 1 was the first Firefox OS-powered smartphone to be launched in India. It went on sale last year and was a budget device. It was followed by the Intex Cloud FX, another entry-level device.